Mark Boschen, Ph.D., is a Clinical Psychologist who completed his clinical training at The University of Queensland in 1996. Since this time, Dr. Boschen has worked across public and private sector clinical roles. 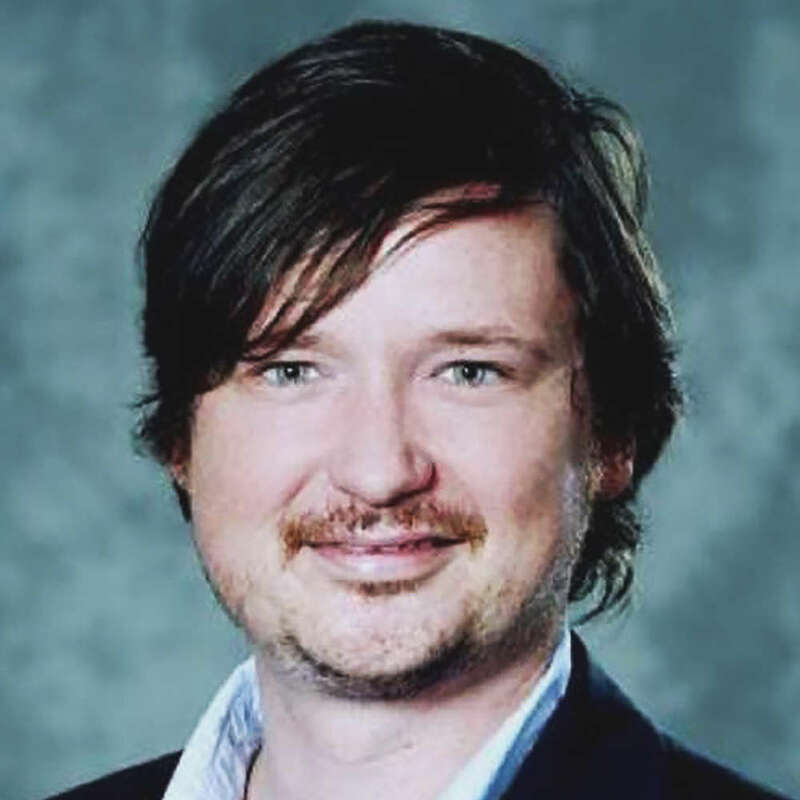 Dr. Boschen completed his Ph.D. at The University of Queensland in 2005, and has since worked primarily in clinical research and teaching, specializing in the assessment and treatment of obsessive-compulsive disorder, and other anxiety disorders in adults. Request More Articles From Mark Boschen, Ph.D.
Did you find these articles helpful? Click to request more articles from Mark.